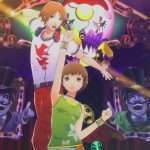 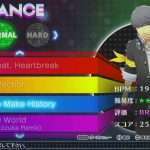 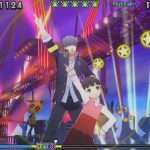 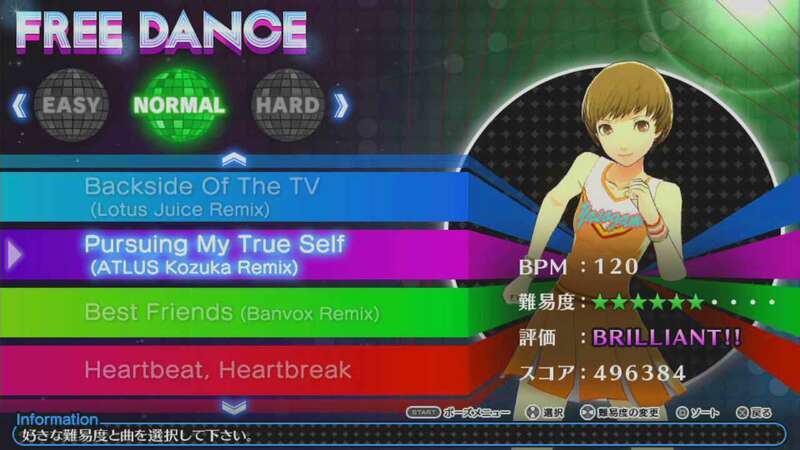 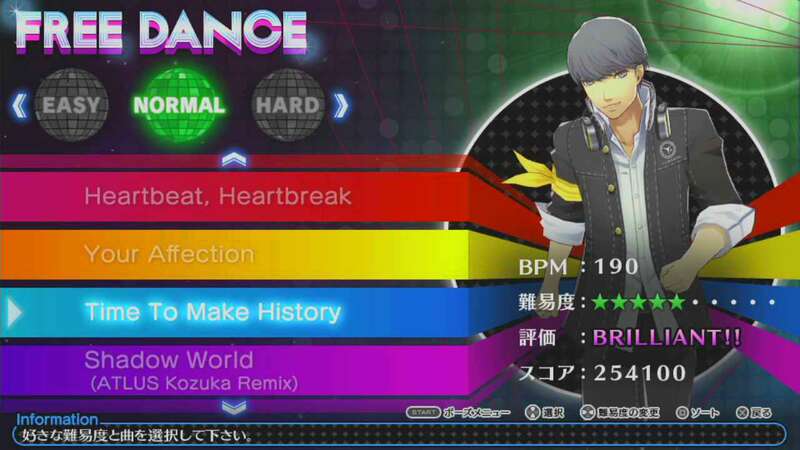 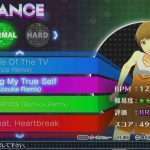 With only one day left until the release of Persona 4: Dancing All Night in Japan, 4Gamer has released a video showing off various parts of the game as a final overview. 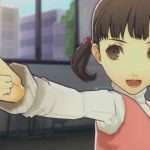 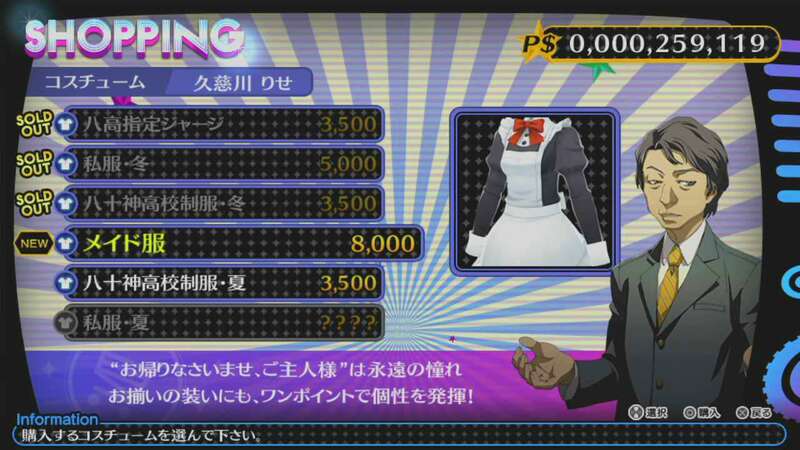 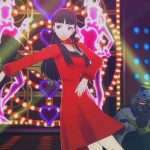 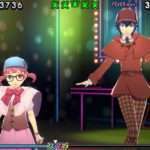 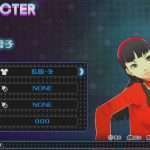 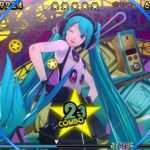 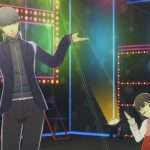 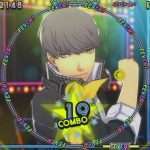 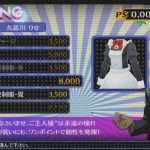 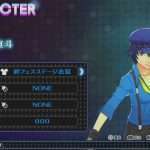 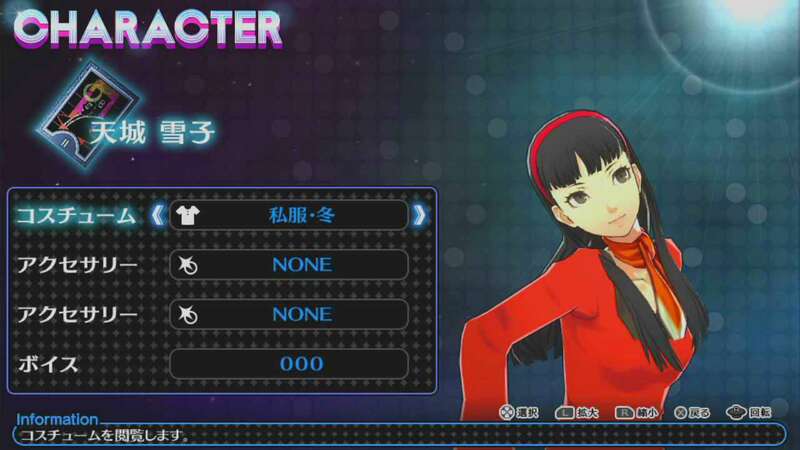 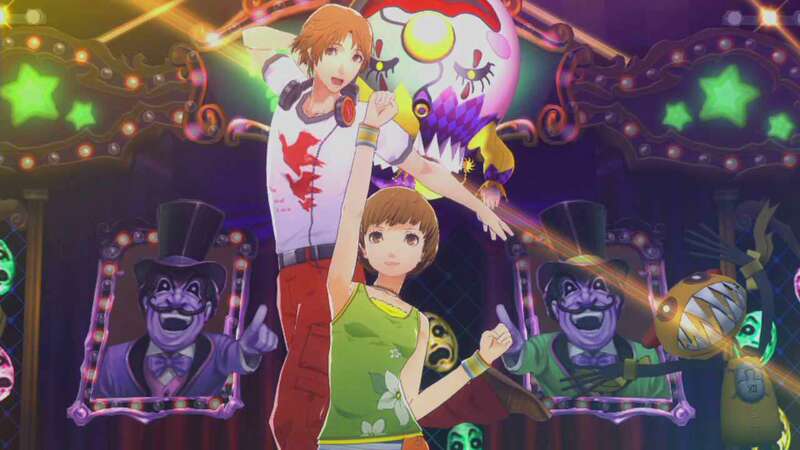 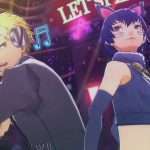 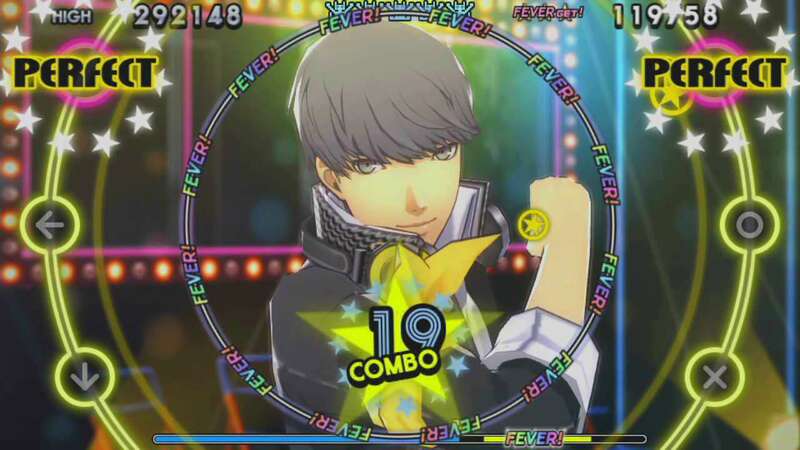 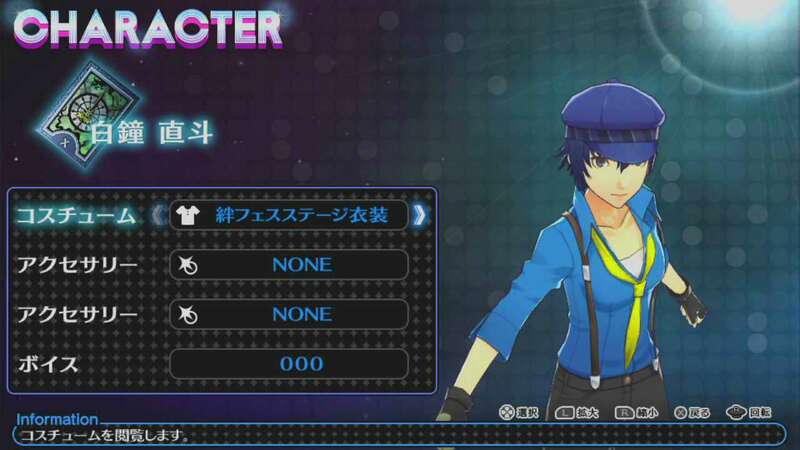 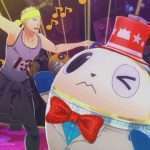 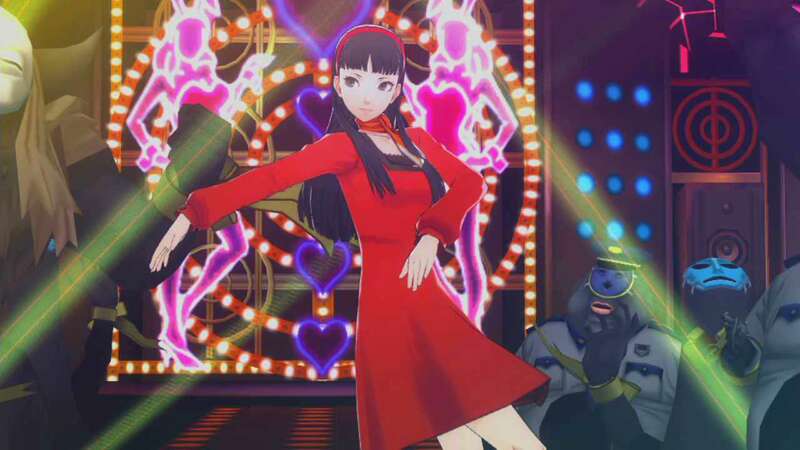 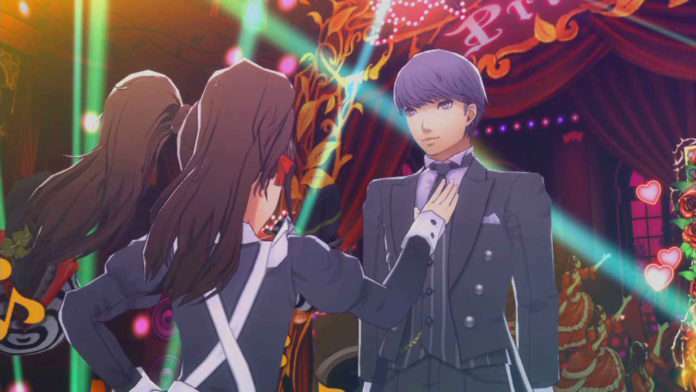 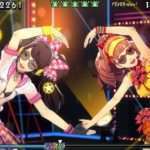 The video includes footage of “Story” mode scenes, different songs, “Free Dance” mode gameplay and different costumes. 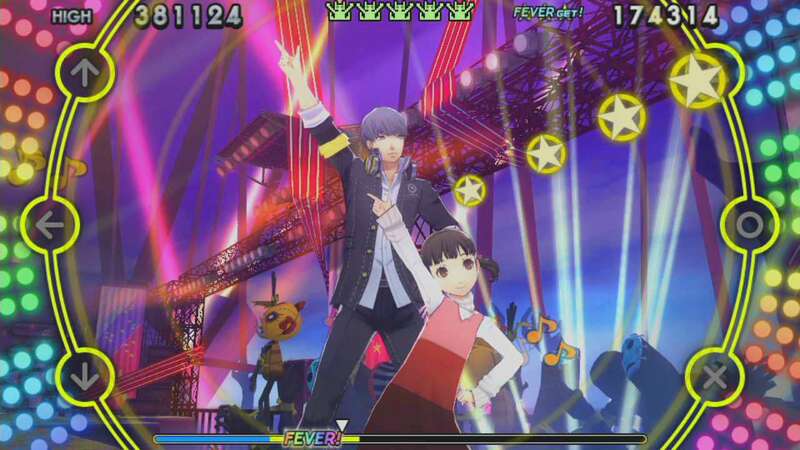 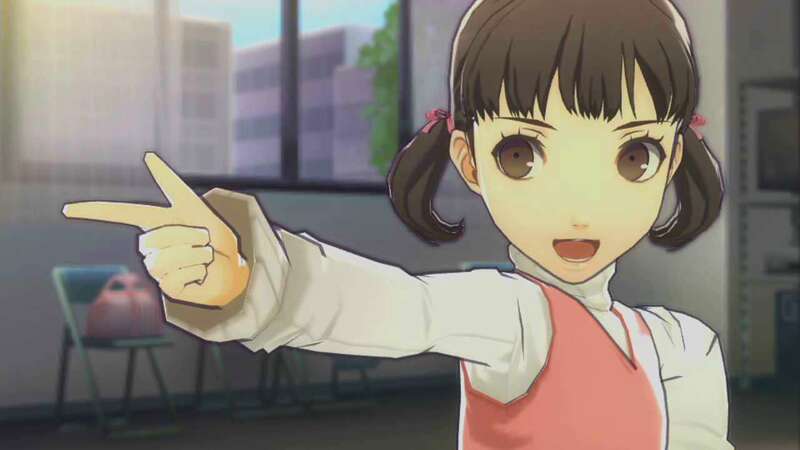 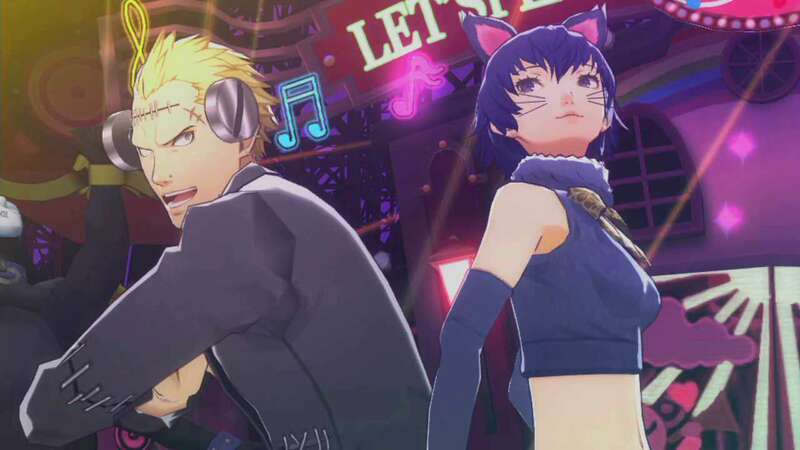 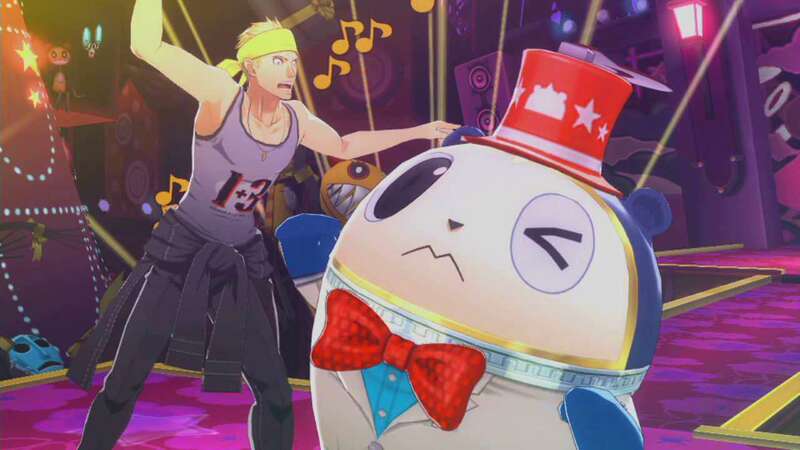 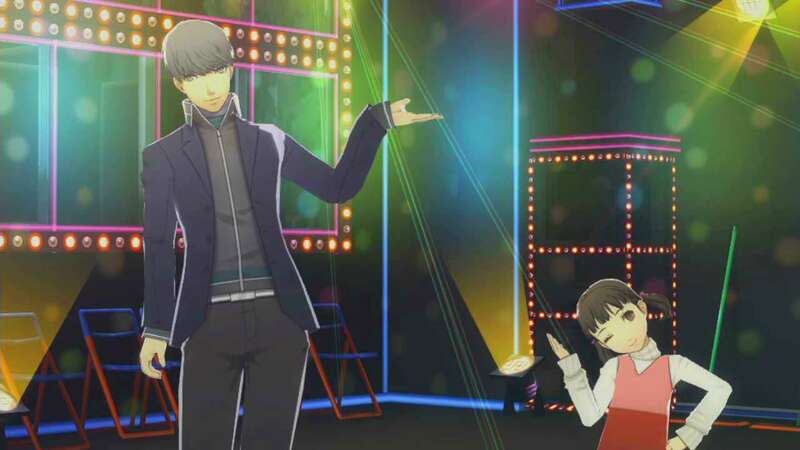 Persona 4: Dancing All Night is releasing in Japan this Thursday, on June 25. 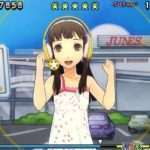 The PlayStation Vita exclusive rhythm game has been announced for a North American release in fall 2015.